Determined to propel myself out of my comfort zone, and in the spirit of "creative aging," I decided to launch my blog as a forum for original essays on any aspect of life over fifty. I'm certain we share some similar feelings, fears, emotions, occasional slips of memory and bouts of joint pain. But, it's our unique experiences, different perspectives, and personal reactions which make this aging thing so interesting. I say, bring this all to light and let's tell our courageous, funny and poignant stories. As the spirit moves me, I'll post from time to time, but the real impetus behind my blog is to provide an online space for many voices to be heard. 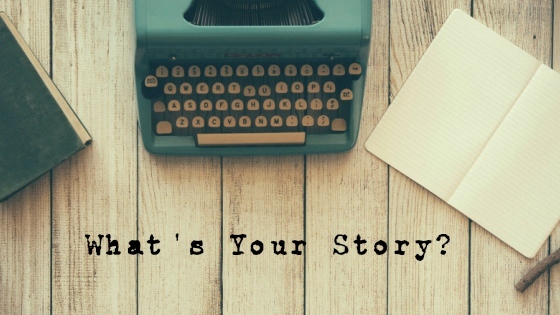 What's your creative aging story? I'd love to read what you have to say. Send it my way!